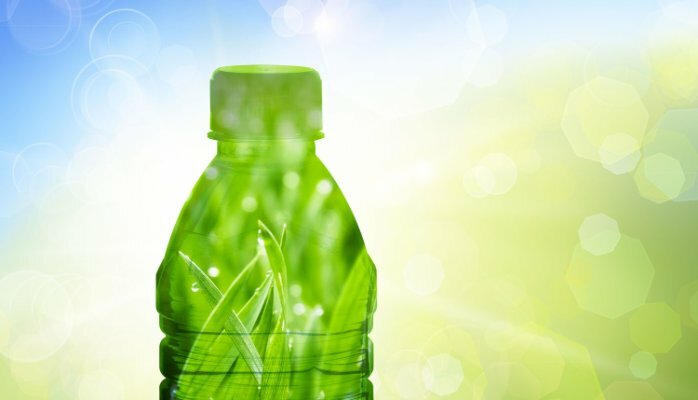 Global bioplastic packaging market is expected to foresee growth in light of increasing social awareness towards eco-friendly products. Shifting consumer preference from synthetic based products to bio-based substitutes owing to increasing awareness for reducing green house emissions is likely to augment the market growth. Chemical manufacturers have increased expenditure on the development of bio-based chemicals is expected to ensure raw material access for bioplastic packaging manufacturers. Packaging industry growth in India, China and Middle East on account of positive outlook on automotive, consumer goods and food & beverage industries is expected to be a favorable factor for market over the forecast period. Europe is expected to be promising market for bioplastic packaging on account of supportive government policies for implementing bio-economy at domestic level. European Commission framed Europe 2020 Strategy, intended for reduction of greenhouse gas emissions by 20%, increasing energy derived from renewable source by 20% and energy efficiency by 20%. This strategy is aimed for promoting the procurement of bio-based products and tax redemption for member states on consumption of bio-based products. 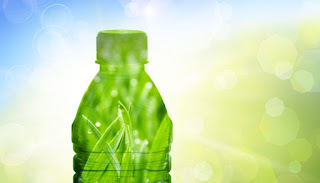 Asia Pacific is anticipated to be potential market for bioplastic packaging in near future on account of growing packaging industry in countries of India and China along with increasing inclination of domestic government towards natural products. In 2008, the government of China promulgated and implemented a policy to ban plastic bags with a prime focus on bioplastic products for packaging. This policy is aimed at encouraging manufacturers to set up bioplastic factories through ease in availability of raw materials and tax redemption and thus likely to open new market avenues. Abundance availability for raw materials such as sugarcane and oil seeds in Brazil is expected to force chemical manufacturers to establish their production facility in the vicinity. Key market players include Amcor Limited, Plastipak Holdings, Inc., FKuR Kunststoff GmbH, Tetra Pak, Rexam Plc., Innovia Films, Mitsubishi Plastics, Inc., NatureWorks LLC and AEP Industries Inc. In June 2014, Avantium a Dutch based company raised USD 50 million investments from a consortium of strategic partners including the Coca-Cola Company, ALPLA, Swire Pacific and DANONE aimed at developing and commercializing the alternative to PET for packaging applications.